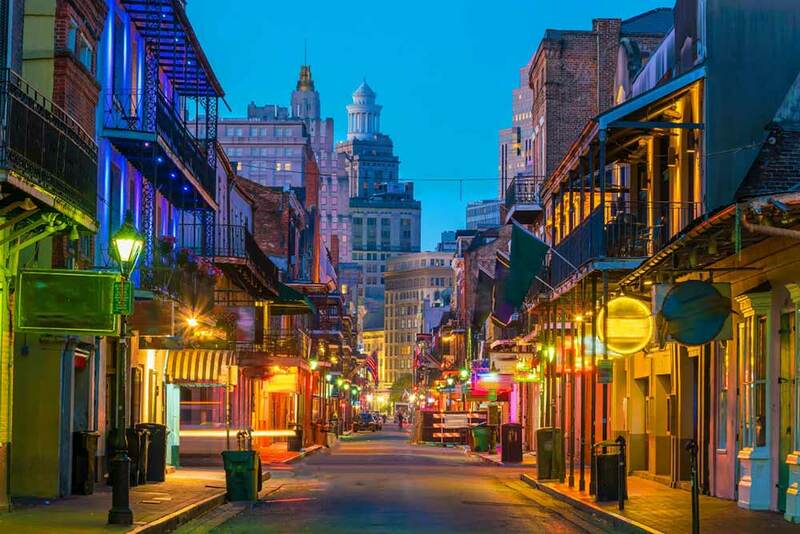 Get a taste of the south with business class flights to New Orleans with Just Fly Business.  Our dedicated team of specialists take the hassle out of organising your flights, as well as amazing accommodation, transfers, tours, and airport parking. Your personal travel consultant focuses on efficient and friendly service to create and maintain long lasting relationships with you or your company.  Finding the perfect option to suit your needs is our job, and we’re great at it! Holidays to New Orleans are like no other, so whether for the food, the music, the history, or the fun, let our professional team take the stress out of organising your next adventure. The French Quarter on the banks of the Mississippi River is a must for all visiting this vibrant city. With French colonial architecture towering over the streets, music heard from the depths of the establishments lining it, and a constant energy in the air, this tight neighbourhood is a feast to explore on foot. The peaceful Jackson Square with St. Louis Cathedral overlooking it is a great place to start before winding through the to the historic cemeteries on the opposite side known as the “Cities of the Dead” and housing the infamous Voodoo Queen Marie Laveau. The famous Bourbon Street running the length of the French Quarter can be a little disheartening during the day, but by the afternoon and into the evening it becomes very lively year round. For those looking for the music that is synonymous with the city, the best jazz venues can be found on Frenchmen Street to the east which is less touristy, or catch a set at the famous Preservation Hall which is open to all ages and great if with the family! Filled with wide streets and stately homes, the Garden District is New Orleans’ historic residential neighbourhood. Located a few miles east of the French Quarter, it almost appears to be a world away from the bustling streets of the original colony. Nestled amongst the leafy streets lies Lafayette Cemetery No. 1, and opposite, the Commander’s Palace Restaurant.  This busy establishment is one of the city’s most well regarded eateries, specialising in refined creole influenced dishes including gumbo, BBQ, and a wide array of seafood dishes. Insider’s Tip: Take in both the French Quarter and the Garden District on a Hop-On-Hop-Off bus tour for fascinating commentary as well as the opportunity to join walking tours of both neighbourhoods! Known the world over for its flamboyant and extravagant Mardi Gras, if the timing of your visit to New Orleans doesn’t coincide with the carnival, you can still see the massive floats used during the festival at Blain Kern’s Mardi Gras World. Stroll around this enormous studio at your leisure and without the thousands of people craning to catch a glimpse while they roll down the street. An odd setting for the National World War II Museum, but the collection at this national institution is one of the best in the country. With an impressive breadth of artifacts, documents, uniforms, weapons, and fully restored aircraft, the museum is a fascinating view of the American involvement in the war. With features on D-Day, the Holocaust, and the war in the Pacific, the museum was the brainchild of Stephen Ambrose, the author and consultant for the film “Saving Private Ryan”, and also includes a 4-D movie narrated by Tom Hanks. 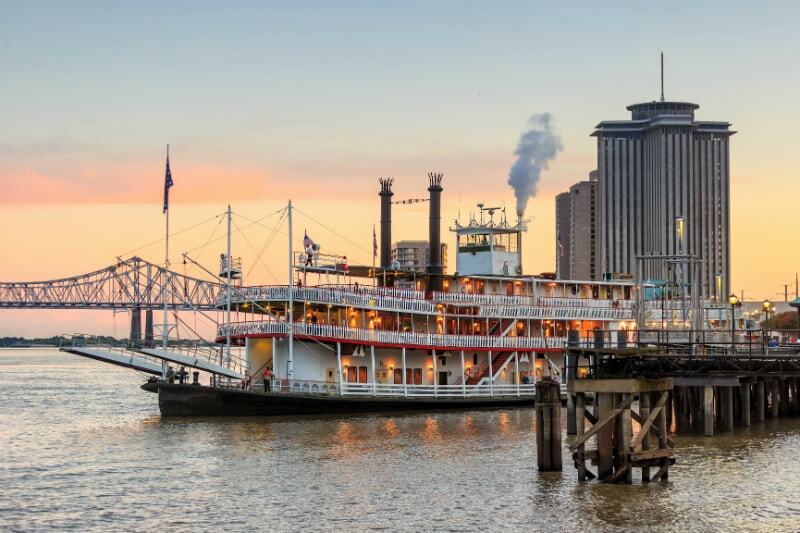 Step back in time and board the Creole Queen for a different perspective of this historic city. During the day, the paddlewheeler cruises lazily downriver taking in the French Quarter from the water before giving visitors a history lesson on the battle in what is now Lafitte National Historic Park and the historic Chalmette Battlefield. In the evenings, the stately riverboat comes alive to the sounds of jazz as passengers enjoy a Creole Buffet followed by a little dancing. This is a fantastic way to finish the day in an elegant and typically southern way! 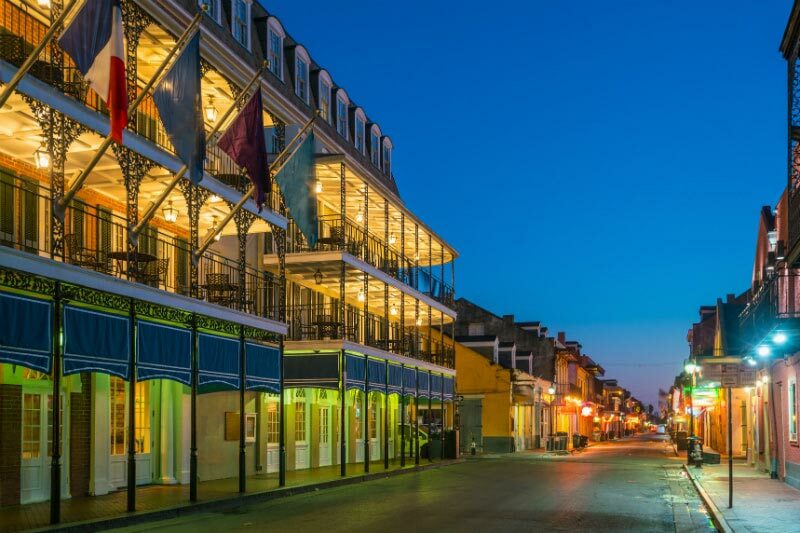 Stay in the heart of the French Quarter in the Four Points by Sheraton. With everything on your doorstep, this is the perfect hotel after your business flights to New Orleans. Located just outside the French Quarter, the Windsor Court Hotel boasts European styling and elegant touches. Flights to New Orleans are made simpler now that British Airways offers a direct service from London Heathrow.  Visitors to New Orleans should also be drawn to the rich lands upriver along the Mississippi. 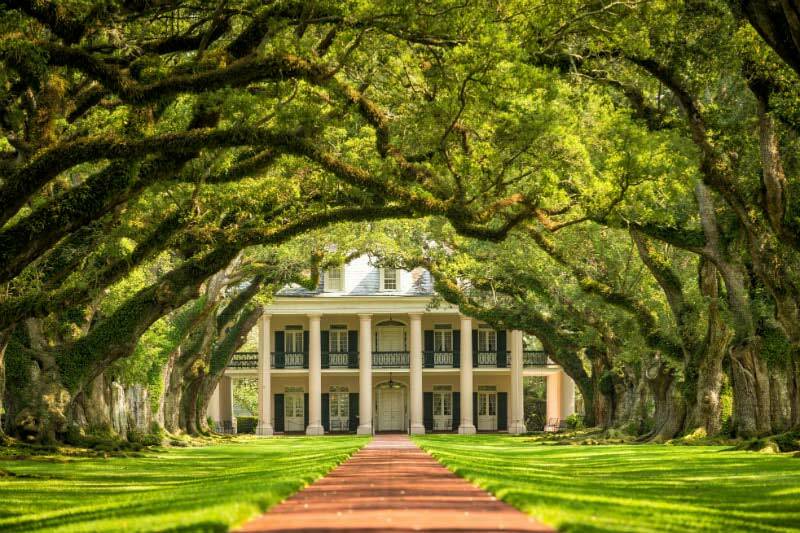 With fantastic plantation houses such as Oak Alley to visit either on self-drive itineraries or by day tours, the region is a fascinating walk through the civil war era of The USA. The towns of Baton Rouge and Natchez further north also offer those interested in history more scope on the regions past. 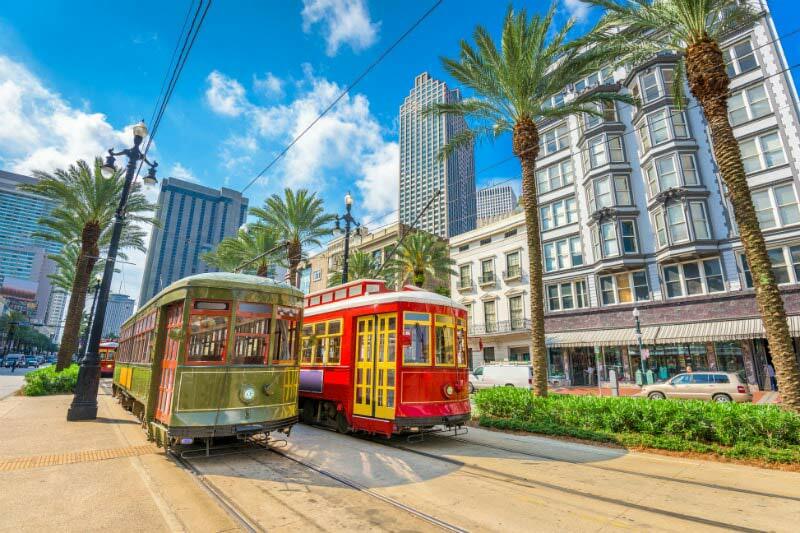 Why not include New Orleans in a twin city itinerary with Miami for more cultural influences and beaches, or Orlando for great family fun!